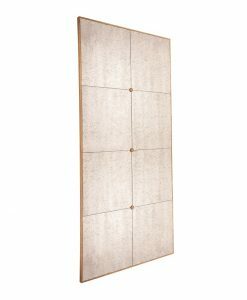 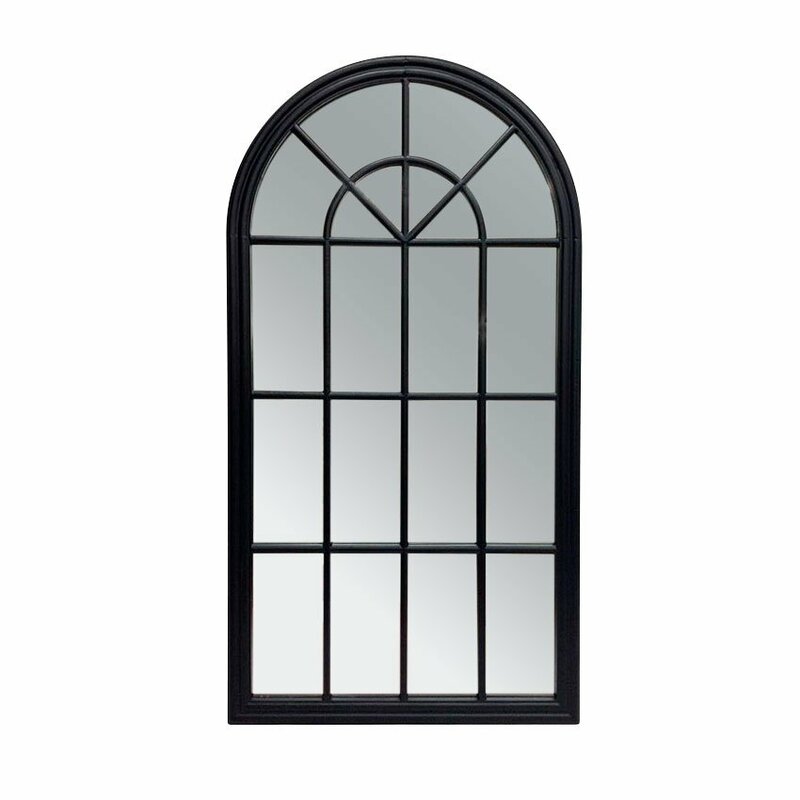 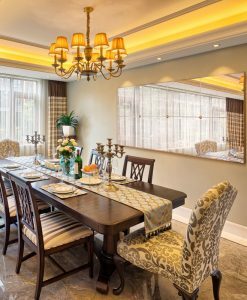 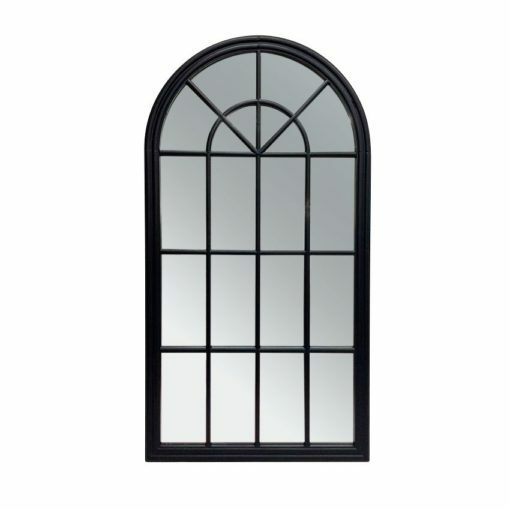 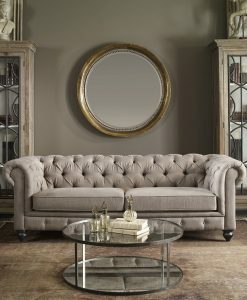 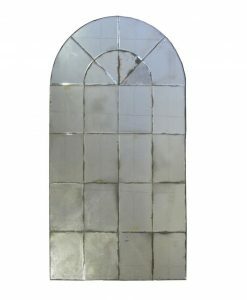 The Percy Arched wall mirror has a window style design. 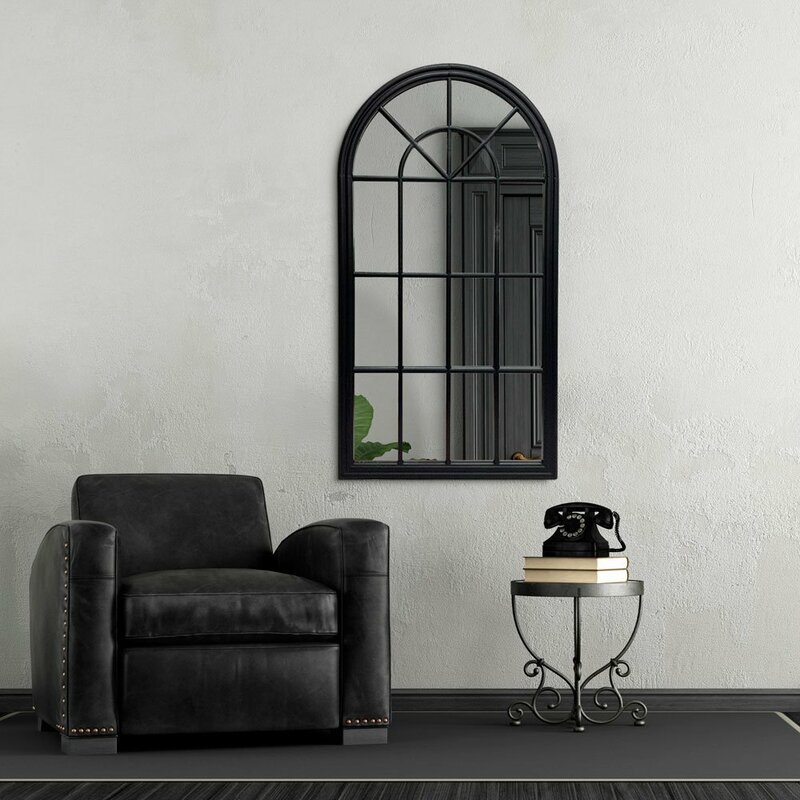 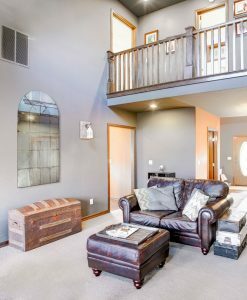 The frame is made from wood – finished in black for a timeless look. 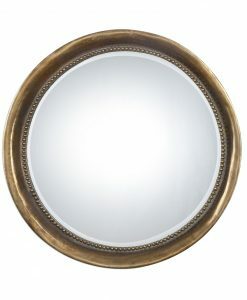 For an even greater effect, use two of these mirrors side by side.